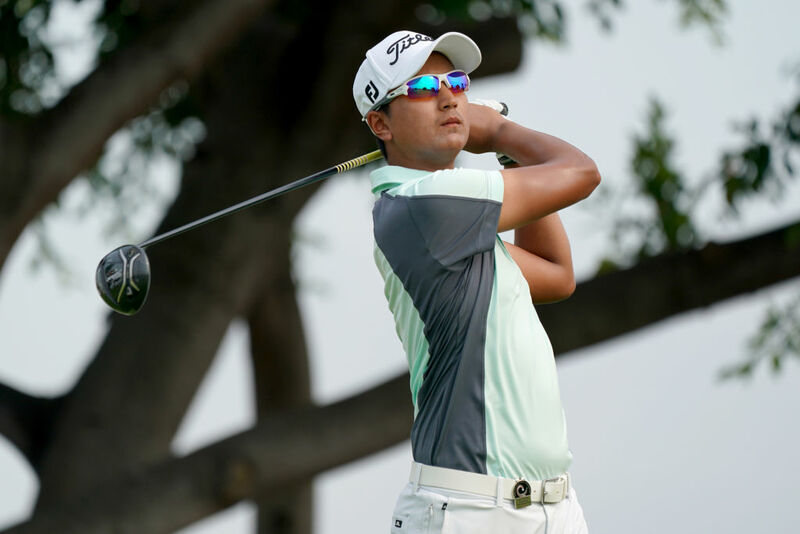 Young Thai talent Sadom Kaewkanjana held his nerve Saturday to become the fastest qualifying school graduate to win on the Asian Tour when he clinched the Bangabandhu Cup Golf Open by one shot. “I will take a lot of positives from this week and this win will give me a lot of confidence in my game as well. The 20-year old Sadom also become the third Thai after Thitiphun Chuayprakong (2016) and Jazz Janewattananond (2017) to win the National Open of Bangladesh, which was celebrating its fifth consecutive edition on the Asian Tour this week.